Find Jennifer Gibson Jewellery at Black White Denim, A VOGUE BEST BOUTIQUE, Wilmslow Cheshire from Wednesday Nov 21st to Saturday 24th. 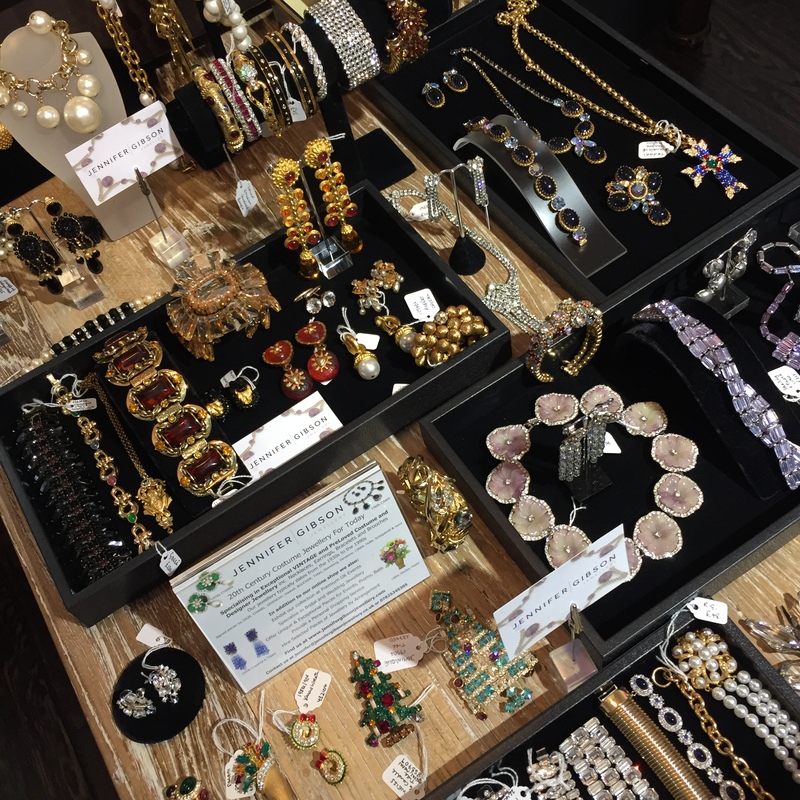 Peruse our individually sourced one of a kind Vintage Jewellery alongside a beautifully curated collection of designer men and womens wear. Our in store collection will include rare vintage jewels by Dior, CHANEL, Givenchy, YSL alongside many more iconic signed pieces from the last Century. Add that fabulous finishing touch that quite simply no one else will have ! Black White Denim is a Multi Award Winning, One of a Kind Independent Boutique offering Womens & Mens Designer wear. Their most recent being the highly coveted Drapers Independent Award, reconising BWD as the best independent retailer across the UK and Ireland. Goes without saying thier collection is second to none and is available in-store at their Wilmslow Boutique in Cheshire, England and also online. Save the date, bring a friend and enjoy this fabulous independent collection of Designer Clothes & Vintage Designer Jewellery all under one roof. Cheshire’s perfect one stop shop.